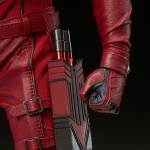 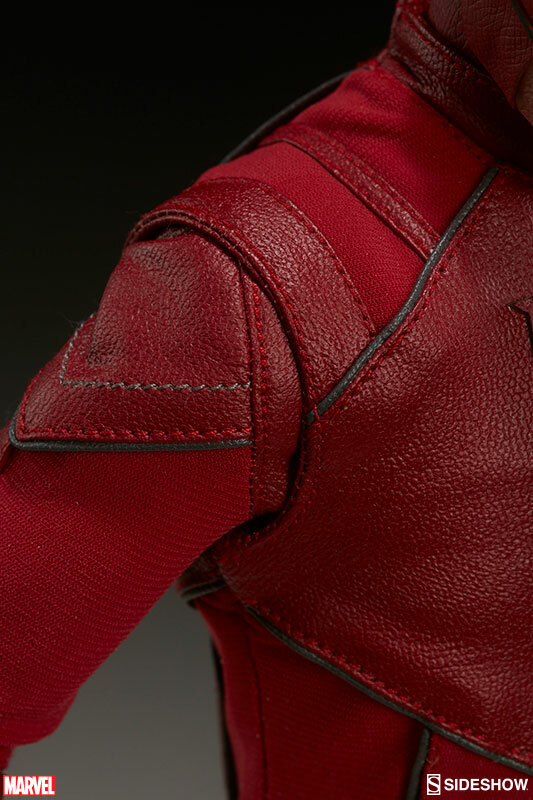 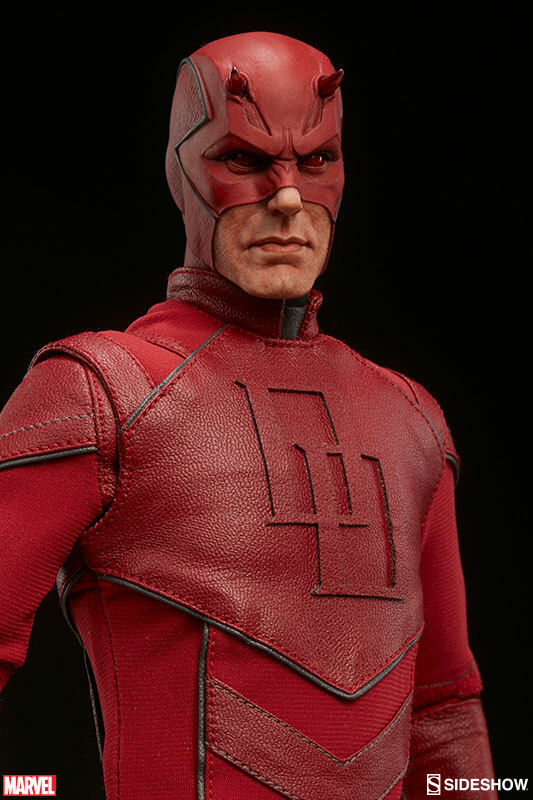 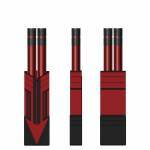 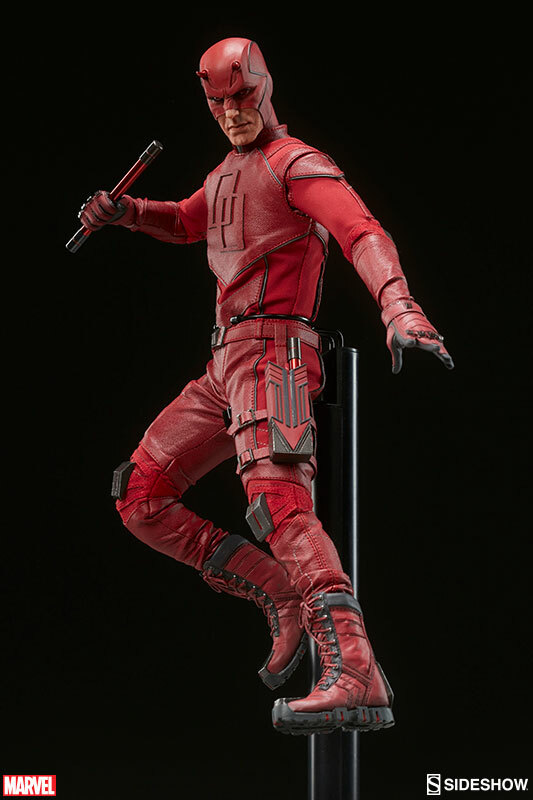 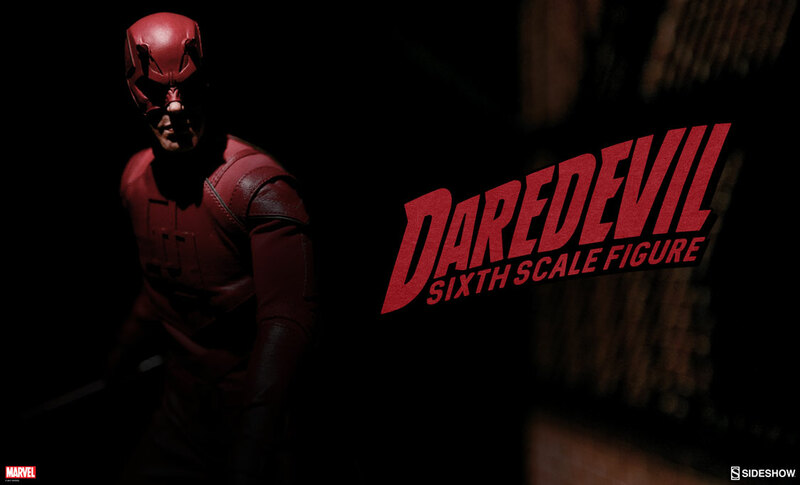 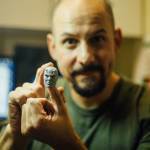 Pre-orders for the Marvel Comics Daredvil Sixth Scale Figure begin tomorrow! 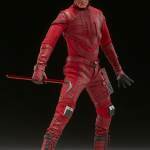 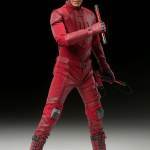 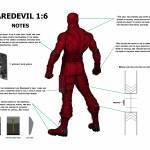 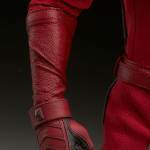 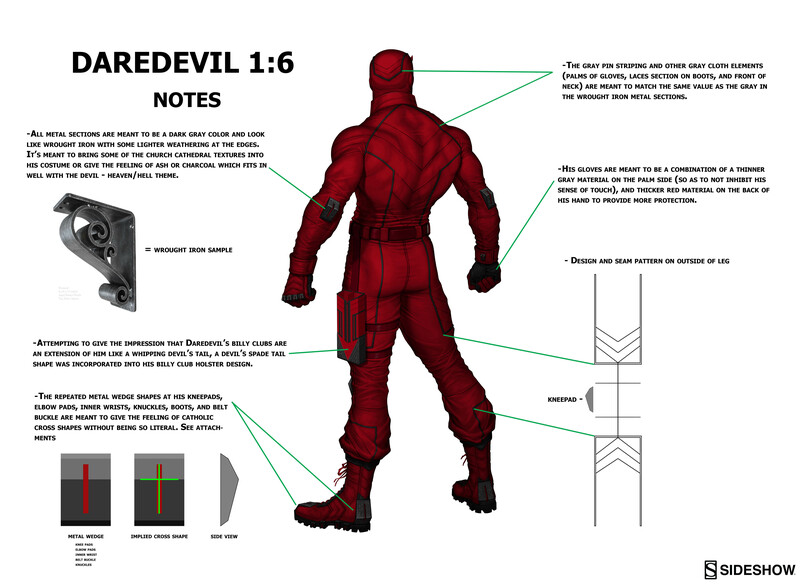 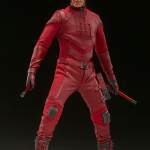 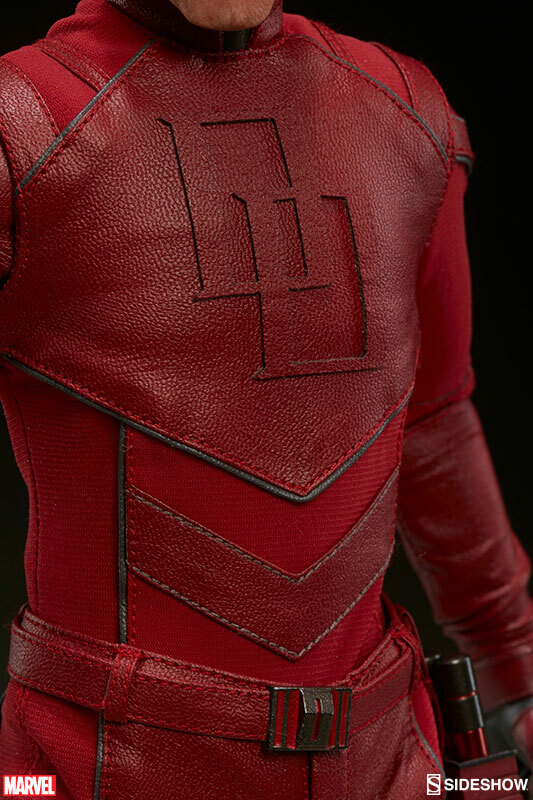 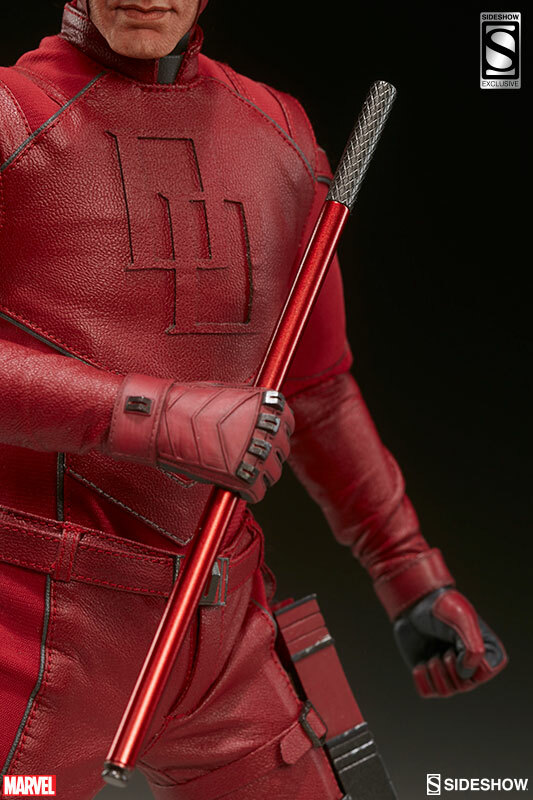 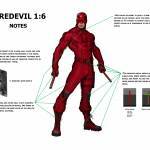 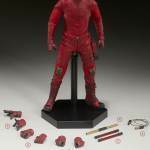 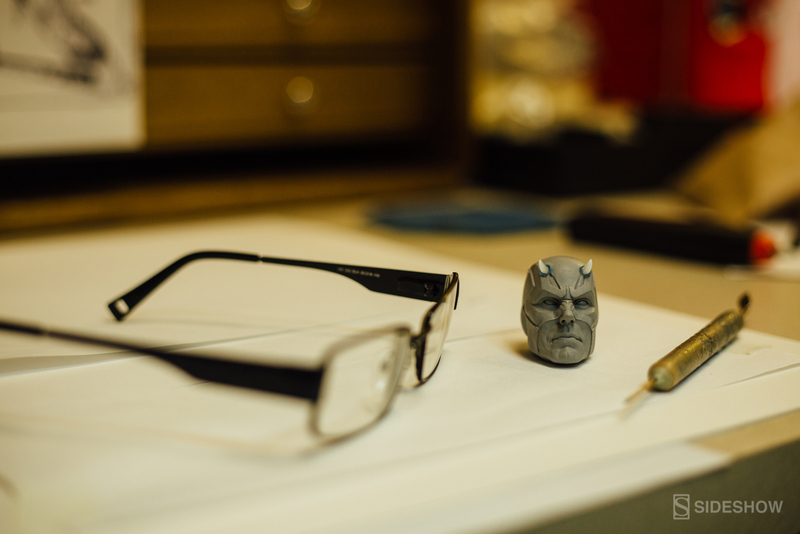 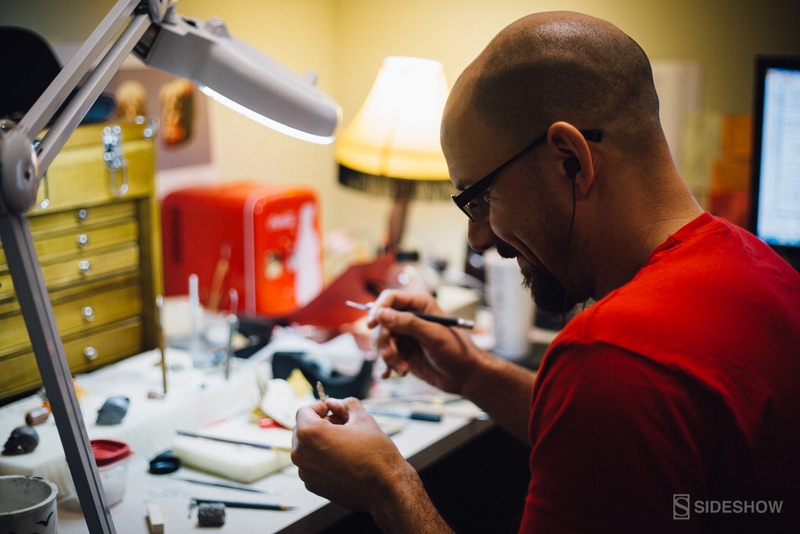 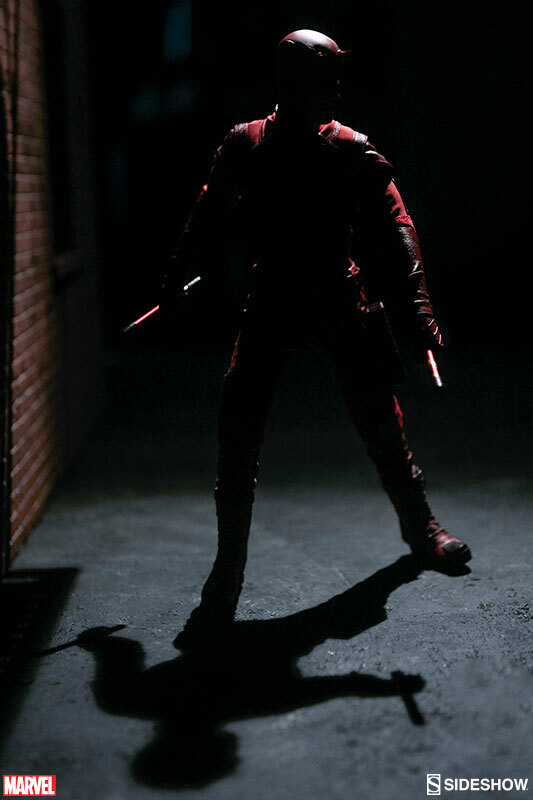 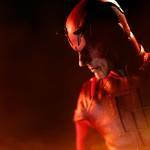 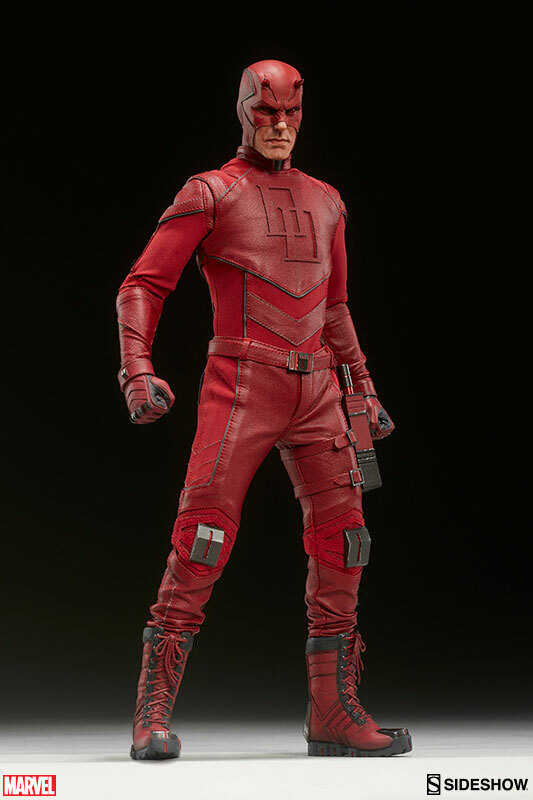 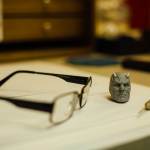 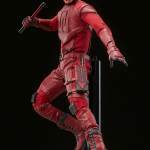 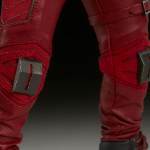 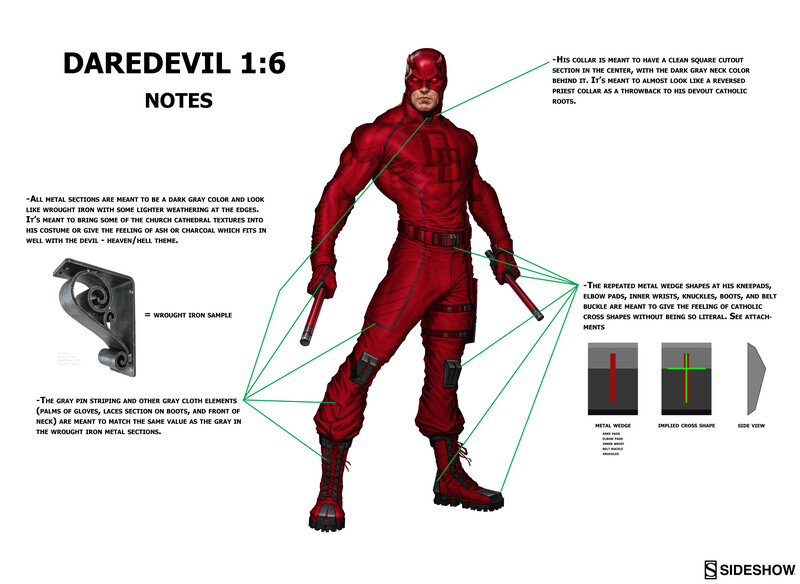 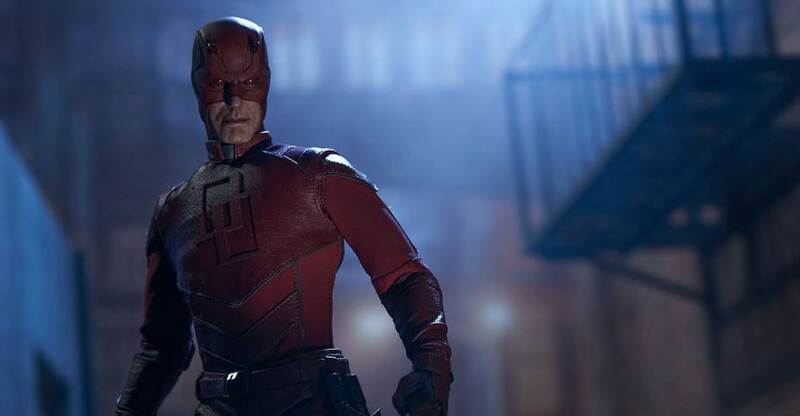 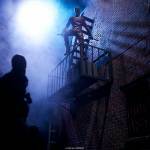 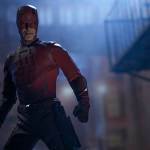 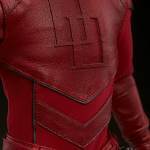 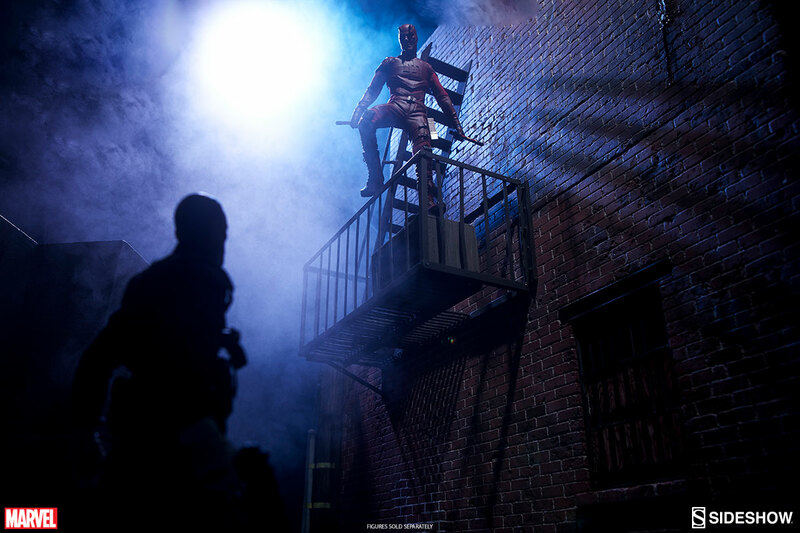 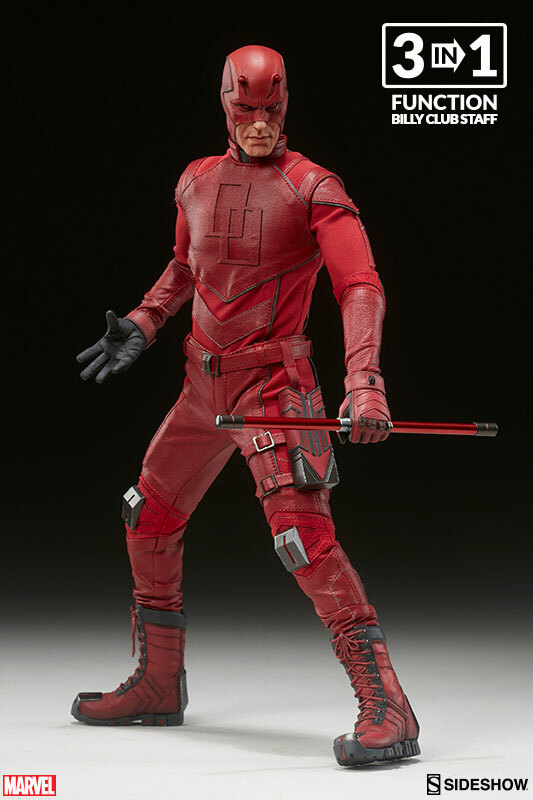 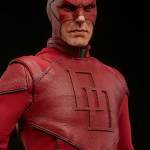 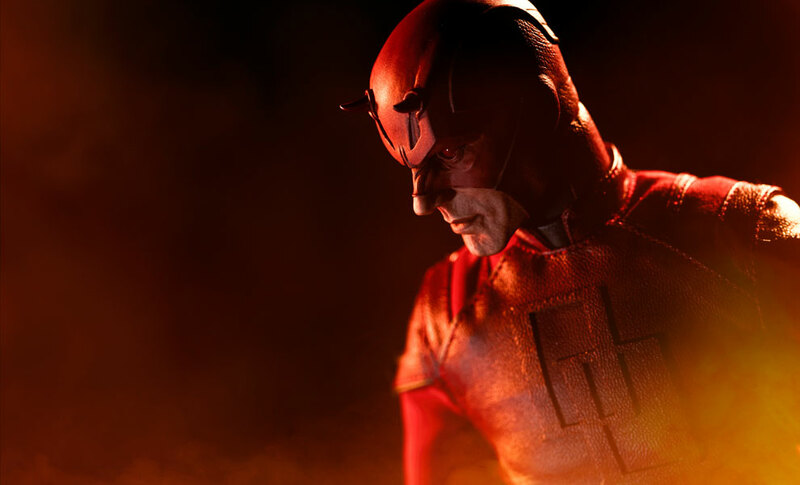 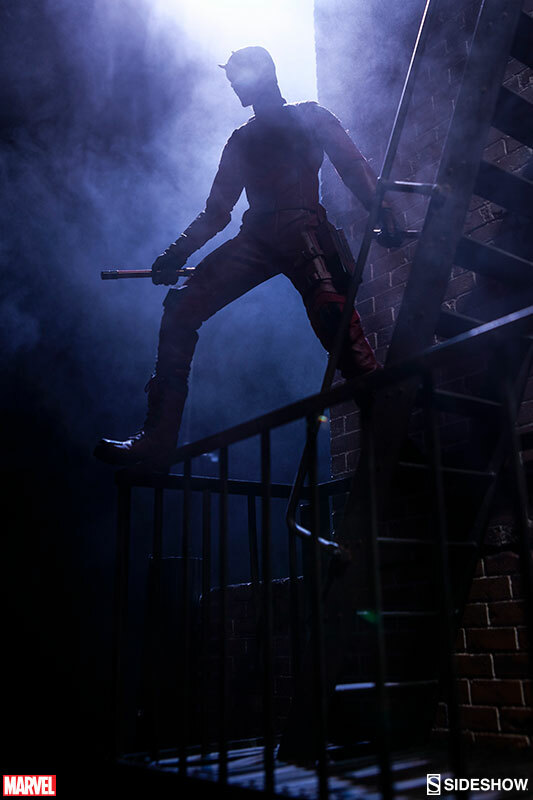 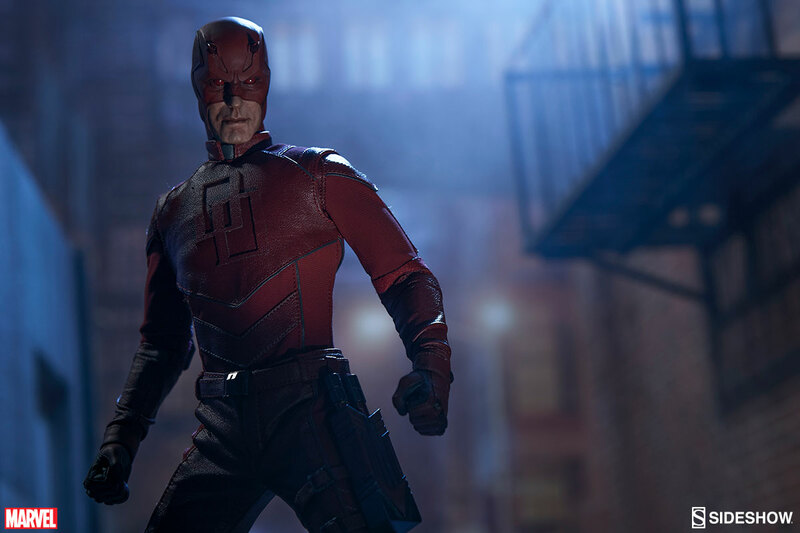 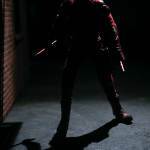 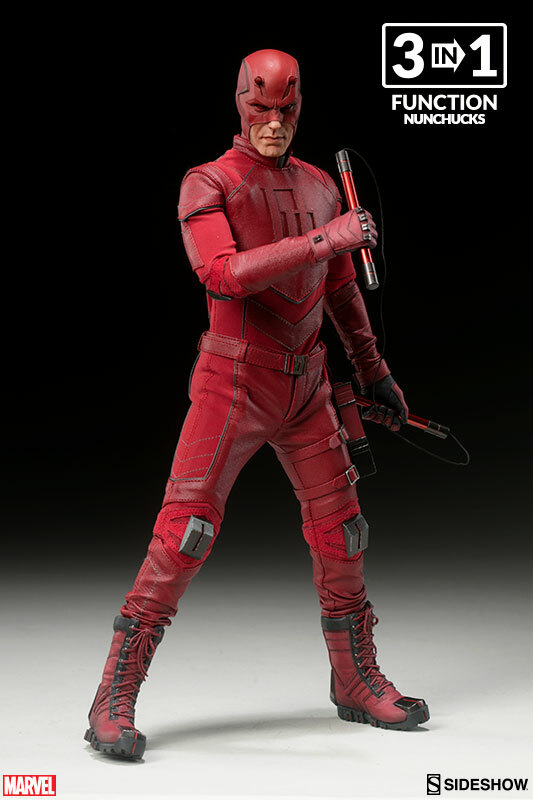 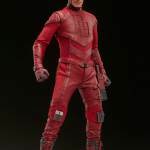 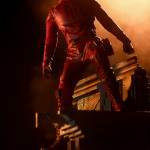 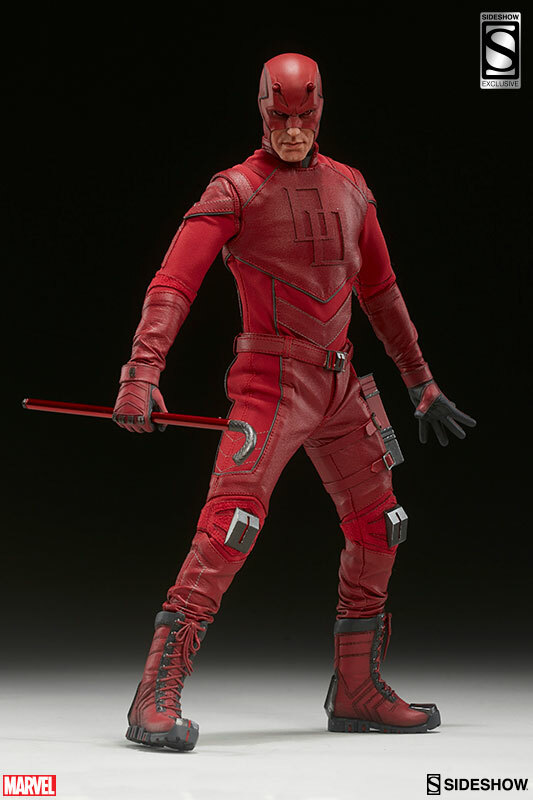 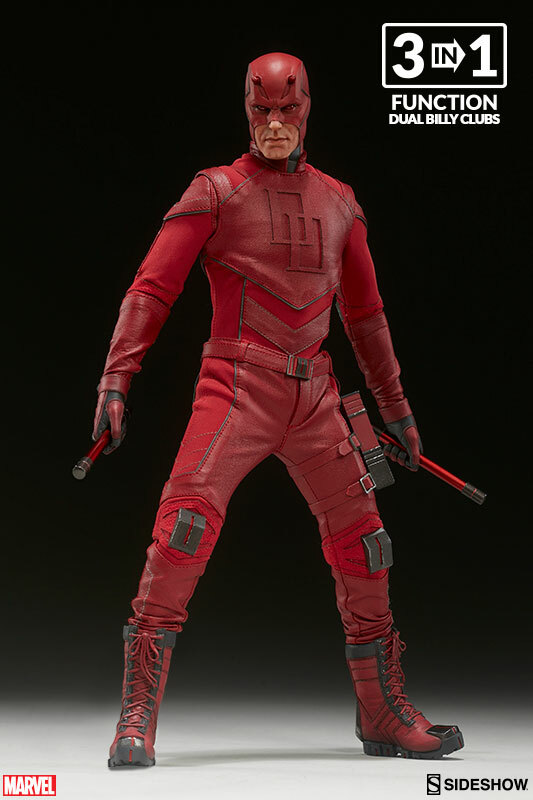 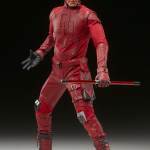 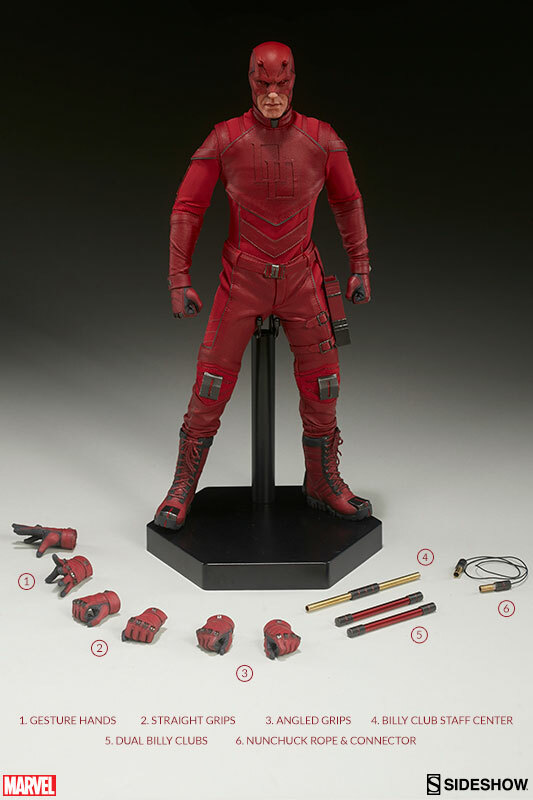 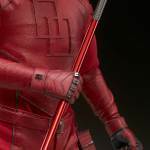 Sideshow Collectibles shared new photos and some great behind the scenes details on the making of the Daredevil figure. 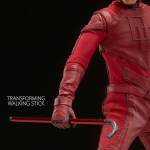 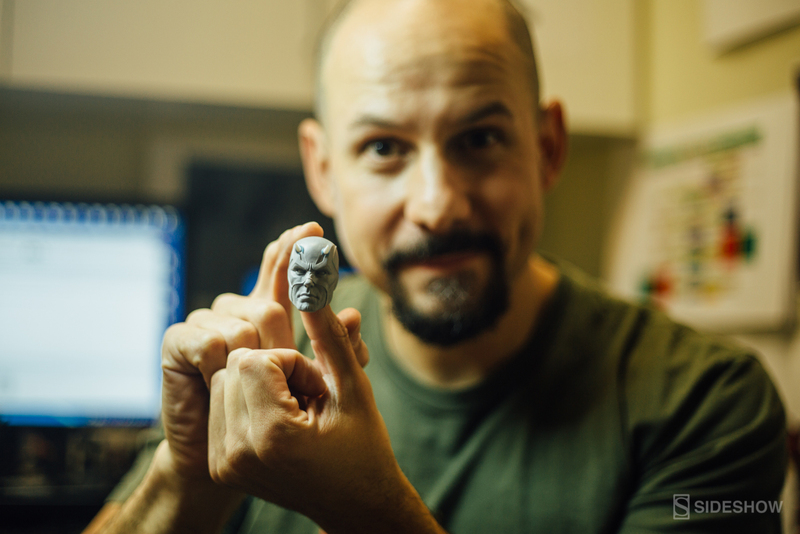 The figure, which is an original design by Sideshow, will include multiple interchangeable hands, two billy clubs, a billy club holster and multiple attachments for the billy clubs. 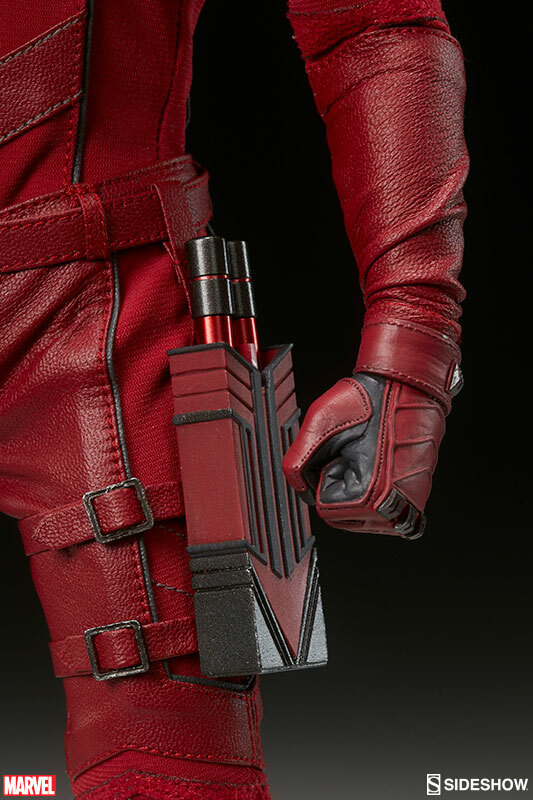 The attachments allow fans to connect the two clubs into a full staff or into a set of nunchucks. 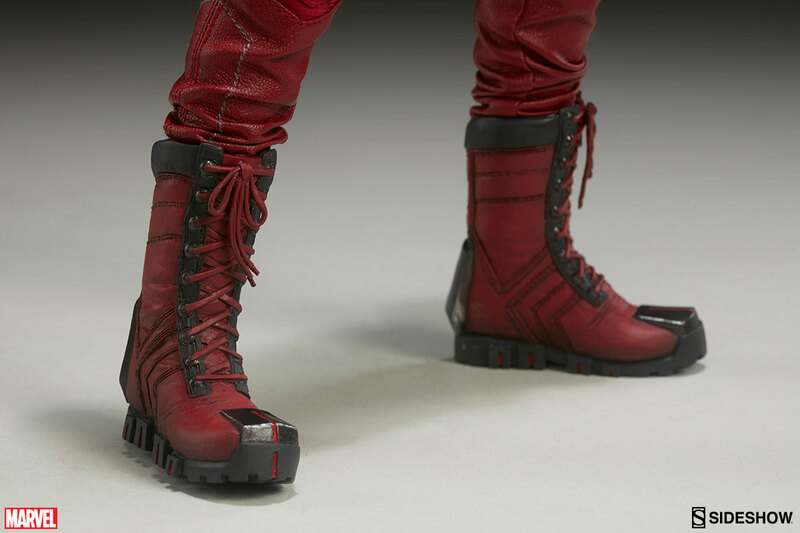 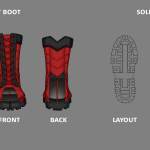 There will be a Sideshow Exclusive edition as well. 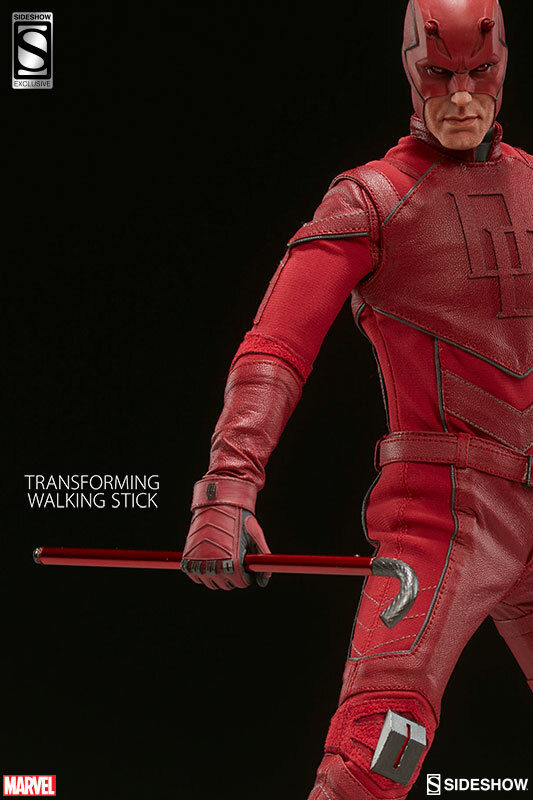 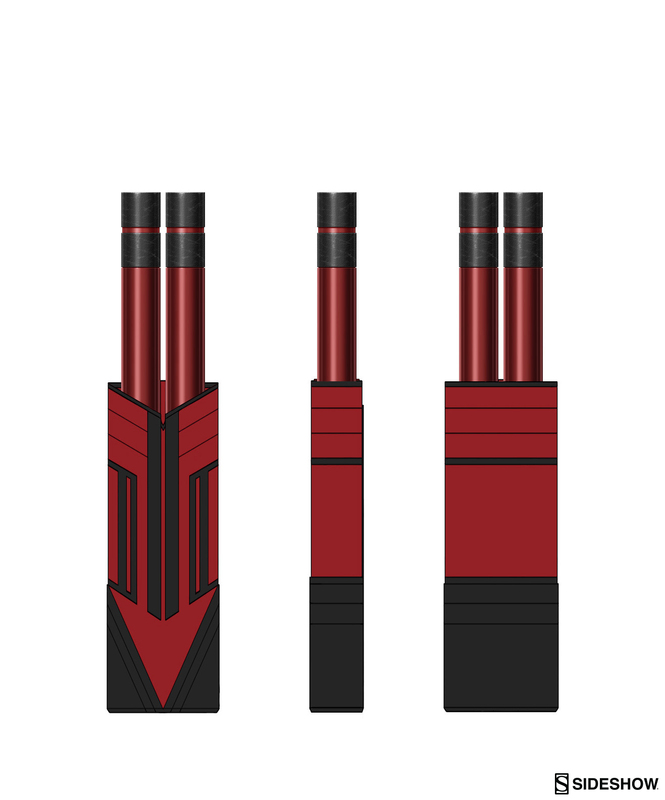 That will include an additional cane accessory. 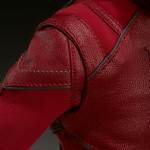 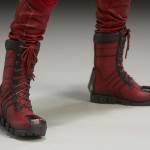 You can see much more info direct from Sideshow. 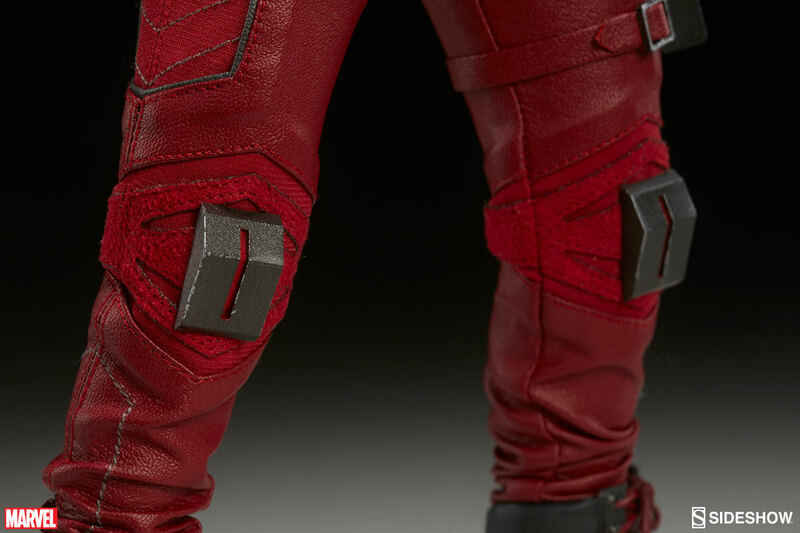 Look for the pre-orders tomorrow! 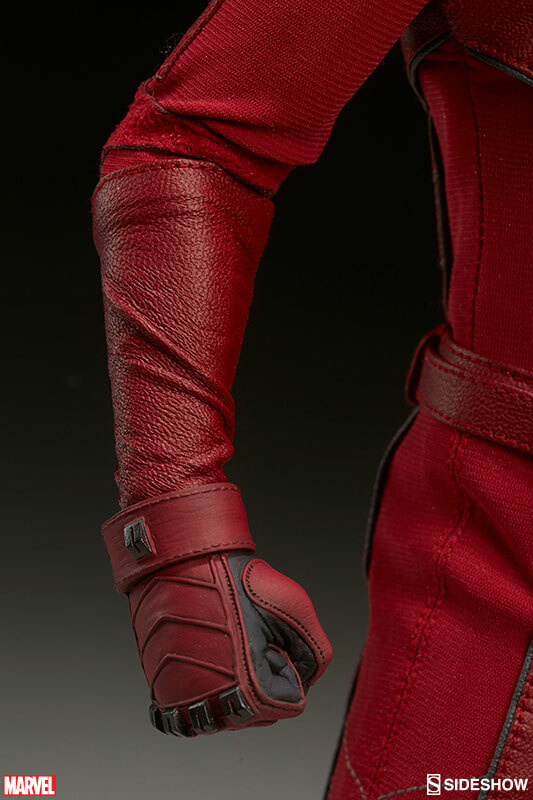 The price will be $229.99. 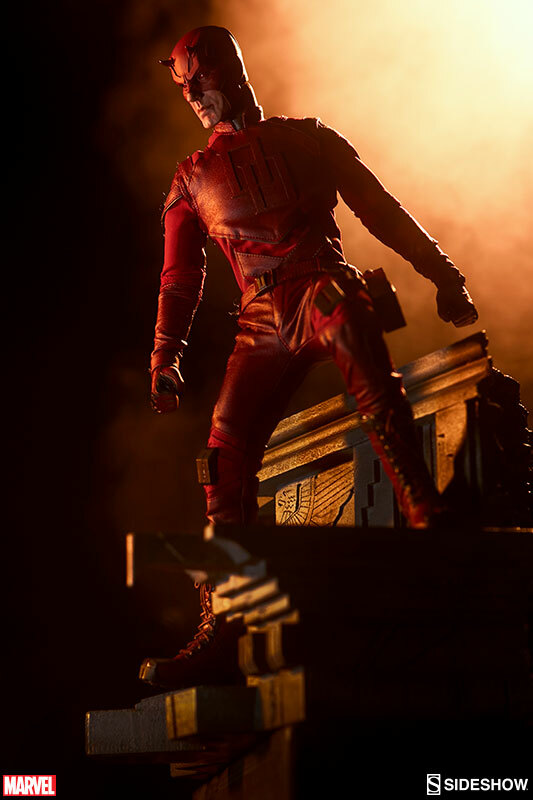 See all of the new photos after the jump.